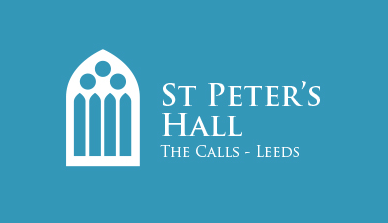 St Peter’s Hall is a distinctive red brick building which has been sensitively refurbished to create just three split level apartments, each of which offers an contemporary light-filled space. 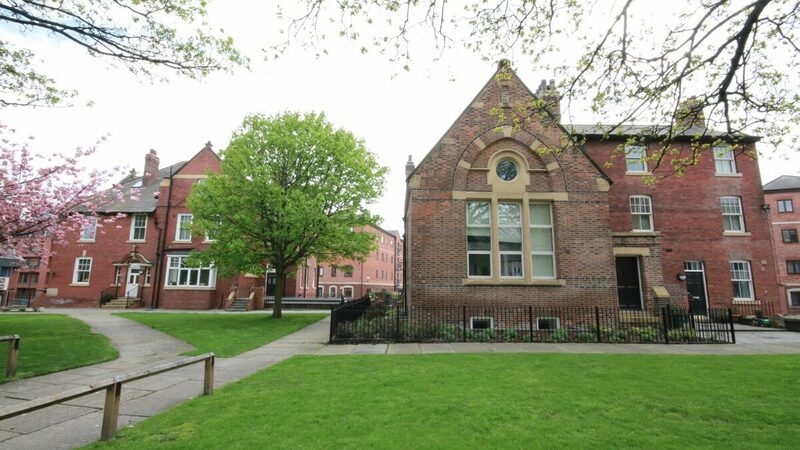 The apartments offer a rare opportunity to live in a refurbished historic building in the heart of Leeds city centre. The substantial arched windows are a key feature of each apartment design as are the high vaulted ceilings which have allowed for the introduction of mezzanine floors. The double height windows which bridge the 2 levels set the tone for these highly individual living spaces. The hall is accessed from a refurbished entrance on the original Church Yard which can be reached easily from The Calls or Kirkgate.